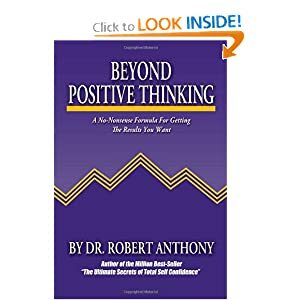 A common-sense approach to achieving success in one's life offers workable, step-by-step methods and positive visualization techniques to help readers personalize goals, trust creativity, transcend old beliefs and limitations, and transform positive thinking into positive actions. Oprah's longtime personal trainer provides this calm, supportive guide to healthy eating. End Emotional Eating -- Reprogram Your Mind for Success -- Get Mega Motivated -- Never Diet Again! Tom Venuto will help you change your relationship with food and take charge of your life.